Why is the lion the king of the jungle when it’s known to live anywhere except for forests? Interestingly, the word “jungle” comes from an Indian word meaning “uninhabited place.” So, that means the lion is literally the king of any place that humans don’t live, which makes perfect sense because the last place we’d want to live is a place where there are lions. The more you know, right? 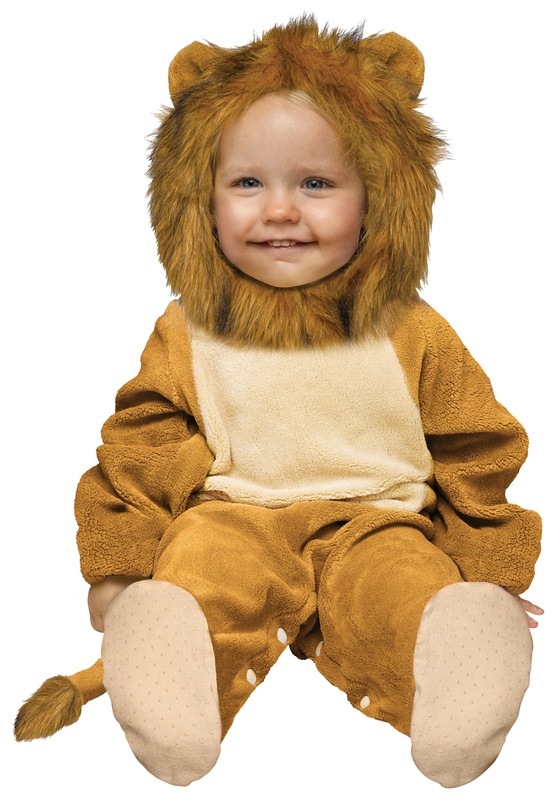 Now, we’re certain that your little one doesn’t share that much in common with the lion. They don’t roar, for starters -- but they do make a host of other noises that run the range of warming your heart to sending you climbing up the wall. They don’t eat gazelles, but they may (unfortunately) already have a taste for “fast” food. And while a lion can weigh over 400 pounds, run 50 miles per hour, and have one and a half inch claws, your baby is cute and harmless and likes mashed fruit. 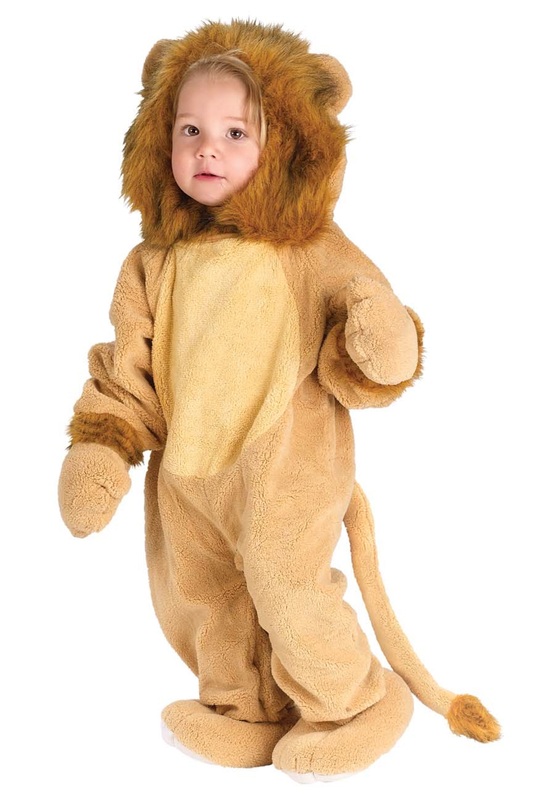 Still, despite all the dissimilarities, a lion always makes for a wonderful costume for a tot because everything is adorable when it’s tiny. Our fluffy jumpsuit is easy to wear for a small guy or gal, and you’d have to be in a very dark mood to see that beaming face framed by a fluffy mane and not automatically grin ear to ear. The hood easily comes off in case your baby needs to air out their head or pose for a passport photo.